Under this new agreement, Maruti Suzuki will supply the Baleno and Vitara Brezza to Toyota, while the Corolla Altis will move the other way. This is how the move will work. 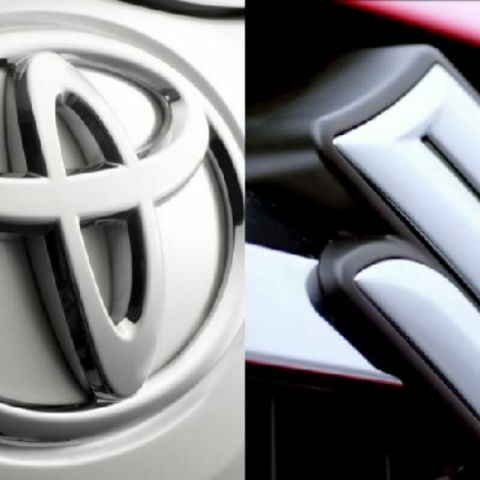 Suzuki Motors and Toyota Motor have announced a collaboration agreement for its cars in India. Under this agreement, Suzuki and Toyota, both automotive stalwarts based in Japan, will collaborate under their respective India subsidiaries - Maruti Suzuki and Toyota Kirloskar Motor, and manufacture a select range of cars for each other in the Indian market. 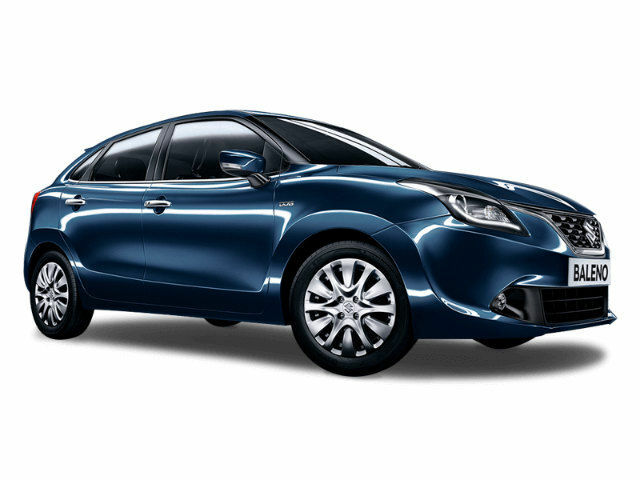 The cars mentioned in the collaboration agreement include Maruti Suzuki’s premium hatchback Baleno and compact crossover Vitara Brezza, and Toyota’s mid-size sedan Corolla Altis. The collaboration is aimed at exchanging each other’s strength areas to target newer segments of the Indian automobile market. Maruti Suzuki is the most popular car brand in India, regularly account for almost 50 percent of all cars sold in the country every month. However, despite the reasonable popularity of the Maruti Suzuki Ciaz, the company has not succeeded in disrupting the mid-size (C-segment) sedan market in India. This particular segment is still ruled by Honda’s most popular car in India, the Honda City, and Hyundai’s mid-size sedan, the Verna. Toyota, meanwhile, presently has significantly lesser market share in comparison to its rivals in India. As part of the deal, the two companies will swap the respective cars and manufacture them under their own factories, and simultaneously sell them under their own badging. The rebadging will also include considerable design changes to give them a distinctly different aesthetic appeal in comparison to what they offer at the moment. Toyota and Suzuki will also undertake joint sourcing of components for these cars, which will translate to lesser cost of manufacturing for each of the companies. This move will aim to drive up volumes of sales for the two brands. While Toyota will gain a big access to the massively popular hatchback and compact SUV territories in India, Maruti Suzuki will make its first foray into the premium mid-size sedan category - a segment that the company has no presence in despite its massive market share. The pact is a continuation of the agreement that the two signed in February 2017, when they both agreed to collaborate on electric and hybrid powertrains, in-car technologies, safety and advanced driving elements going forward. As mentioned, despite the Ciaz faring reasonably well in the Indian market, it has failed to disrupt the success that the Honda City and Hyundai Verna continue to enjoy. The mid-size sedan category is enjoying a resurgence of sorts, buoyed by cars offering compelling feature sets, efficient powertrains, an overall premium experience and the willingness of customers to spend a little extra for the premium factors. 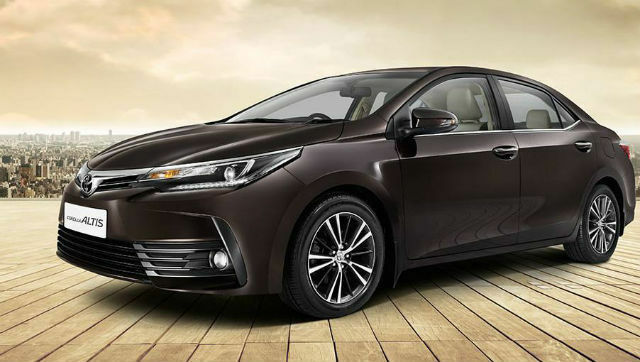 With the Toyota Corolla Altis set to be rebadged under Maruti Suzuki, the company will finally foray into this segment. It may then use its market positioning as the highest selling car brand in India to take the competition to Honda and Hyundai, and raise the stakes. Additionally, it will also gain access to more premium in-car technologies from Toyota, like a more advanced infotainment system, better noise-vibration-harshness levels and smoother automatic transmissions. This, in turn, can have a positive impact across Maruti Suzuki’s entire range. Toyota stands to gain a massive benefit by rebadging the Baleno and the Vitara Brezza under its logo. 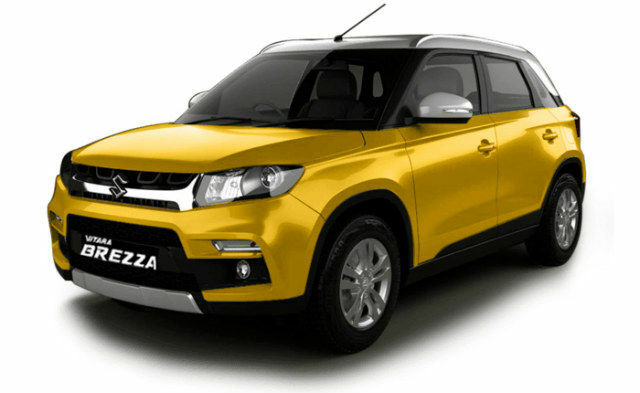 The two cars have been massively successful in their respective categories, and have played a significant role in developing the premium lifestyle quotient of Maruti Suzuki cars in general. Coupled with Toyota’s repertoire of technologies, the two cars may see further improvement in terms of better automatic transmission modules and superior in-car technologies. With automatic transmissions steadily growing in popularity across all segments in India, this may be a crucial factor for Toyota to focus on. Furthermore, with more cars getting increasingly sophisticated infotainment systems with connected car infrastructures, Toyota may look to bring in their own technologies and apply them to the two, before they rebadge and put them up for sale. These technologies may include connected car infrastructures and basic ADAS units like collision alert, adaptive cruise control, assisted parking and more. Toyota would also stand to gain significantly in terms of market volumes. At present, the company has a much lesser market share in India in comparison to brands like Hyundai, Honda and Tata Motors, and will look to turn the tables with these popular offerings. It is not yet clear if after-sales services may also be collaborated on in any way, but Toyota will certainly benefit from Maruti Suzuki’s reputation of easy and inexpensive after-sales services record. The Toyota-Suzuki collaboration has already announced intentions to roll out a small EV by 2020. As per a report by The Economic Times, the two will jointly produce a small EV for emerging and fast-growing markets like India, China and elsewhere, and collaborate in terms of the powertrain, efficiency and other factors. While the specifics of the ‘small EV’ in question are yet to be understood, the two companies may look to use this as an entry into newer markets. At the moment, Toyota sells the hybrid trim of its premium sedan, the Camry, in India. Maruti Suzuki, meanwhile, have variants of many of its cars equipped with its SHVS mild hybrid system. With the new agreement, it is as yet unclear if some form of hybrid powertrains would be introduced with the Baleno, Vitara Brezza and Corolla Altis. That kind of a setup, though, cannot be ruled out of the question. The magnitude of this collaboration is massive. Toyota is the biggest car company in Japan and has a wide range of markets in which it operates. Suzuki, meanwhile, has one of its strongest markets in India with Maruti Suzuki, and the two companies coming together can potentially disrupt the present flow of the market. However, you will not see a Toyota Baleno (or a Maruti Suzuki Corolla Altis) until at least 2019. As per reports, component sourcing, terms on volume of supplies from each company and manufacturing of these vehicles under new badges will only begin in 2019. While the Indian market will certainly have more cars in and around these segments and may also have new companies like Kia and MG Motors entering the fray, the Toyota-Suzuki collaboration may prove to be a massive powerhouse in terms of what the two can offer together.